"Listening for Wellness" received the IPPY Award for the best book published in 2005 in the category of psychology and mental health. 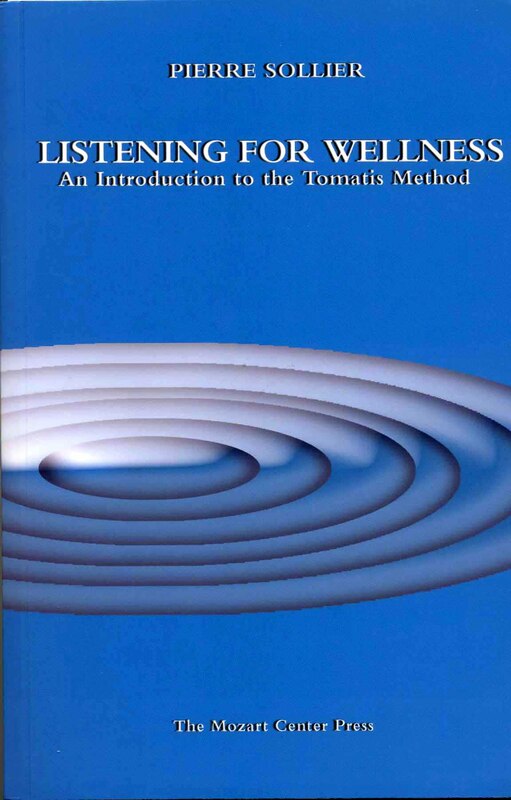 "Listening for Wellness" received the 2008 Eric Hoffer Award as a notable book in the Legacy category. Every human can greatly profit from understanding the theories of Dr. Tomatis. One could not find a more insightful practitioner and translator of the Tomatis work than Pierre Sollier, who presents this complex work in a heartfelt and easily understandable manner.